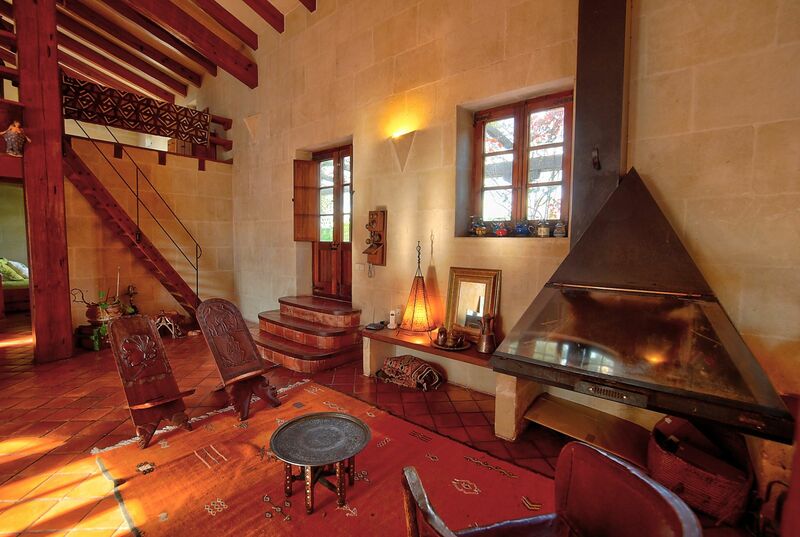 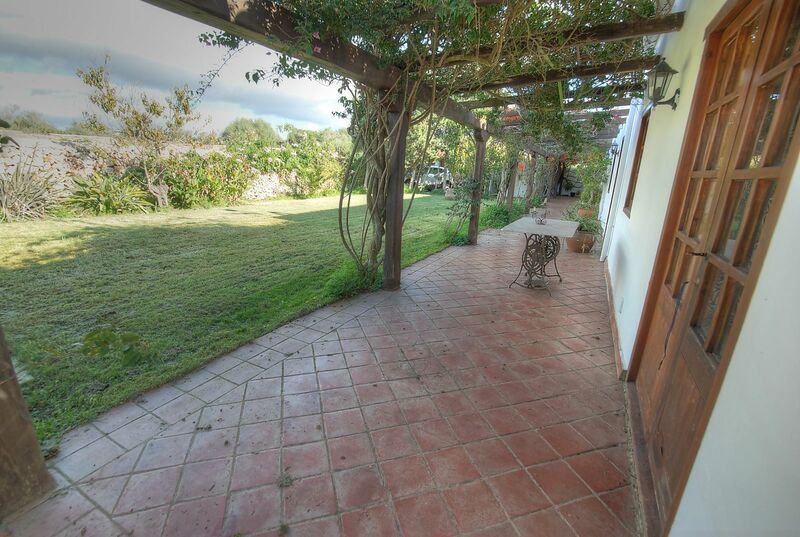 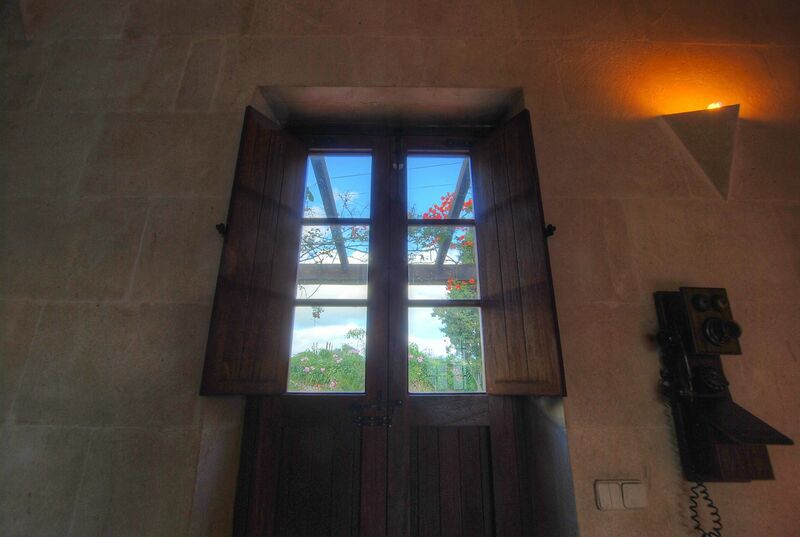 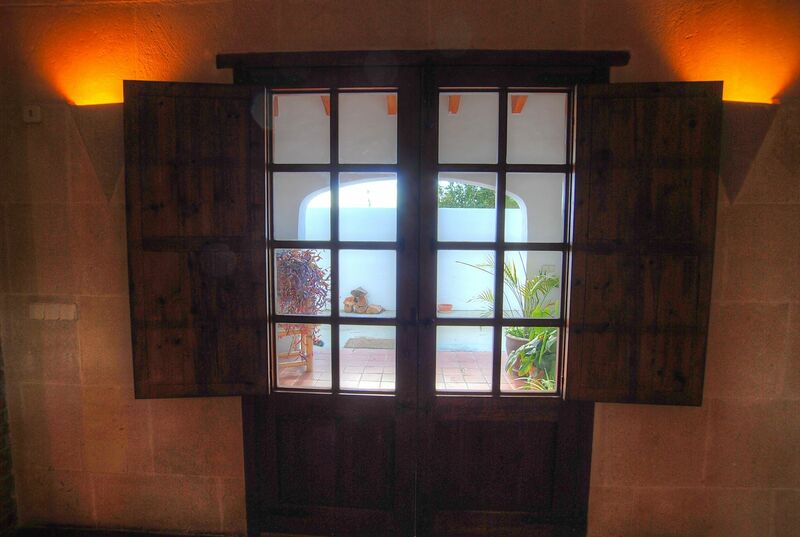 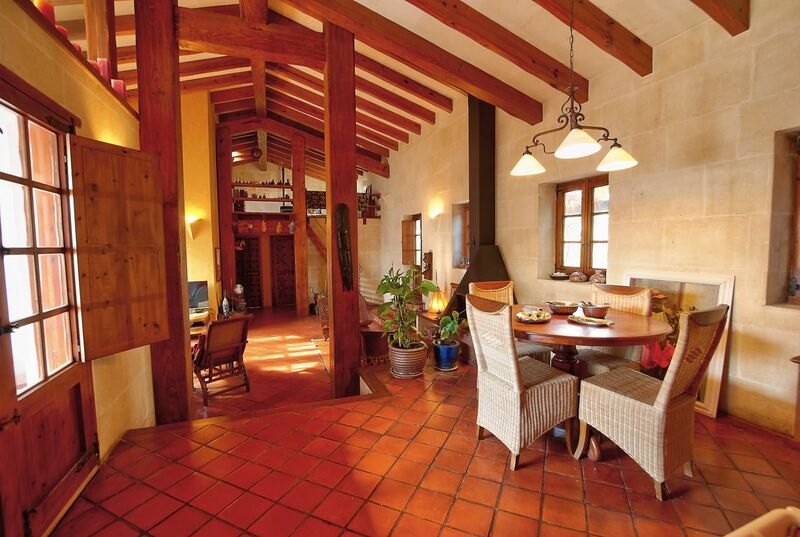 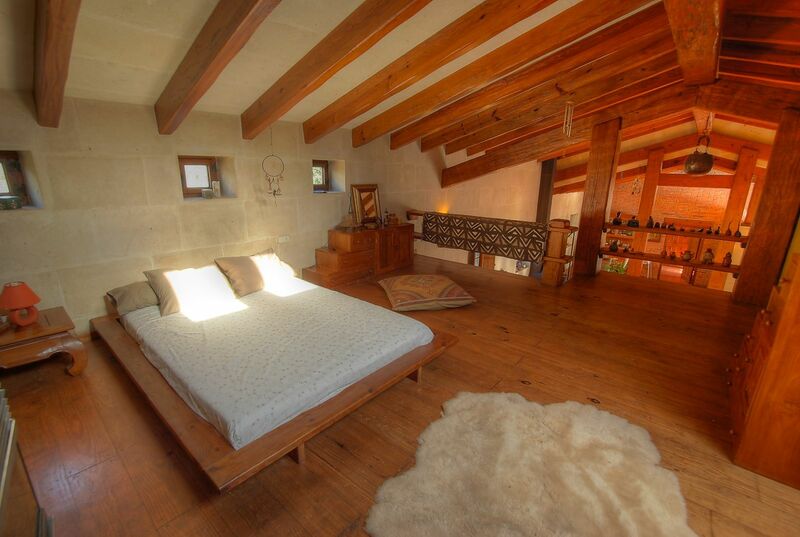 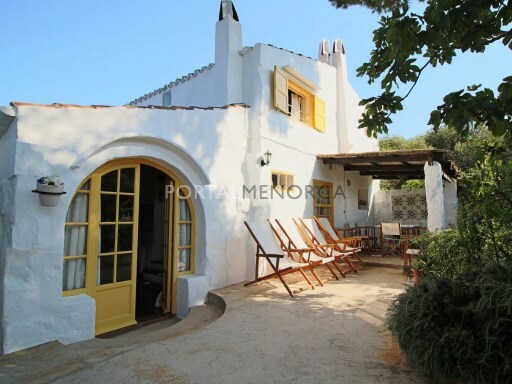 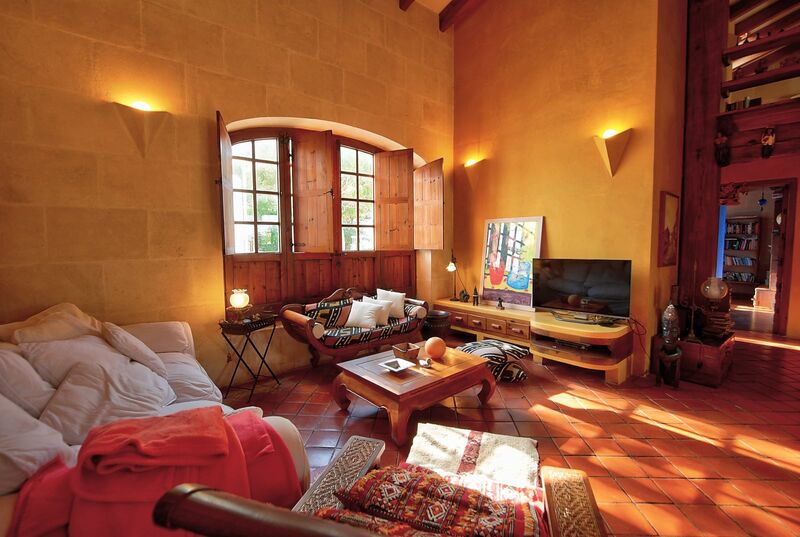 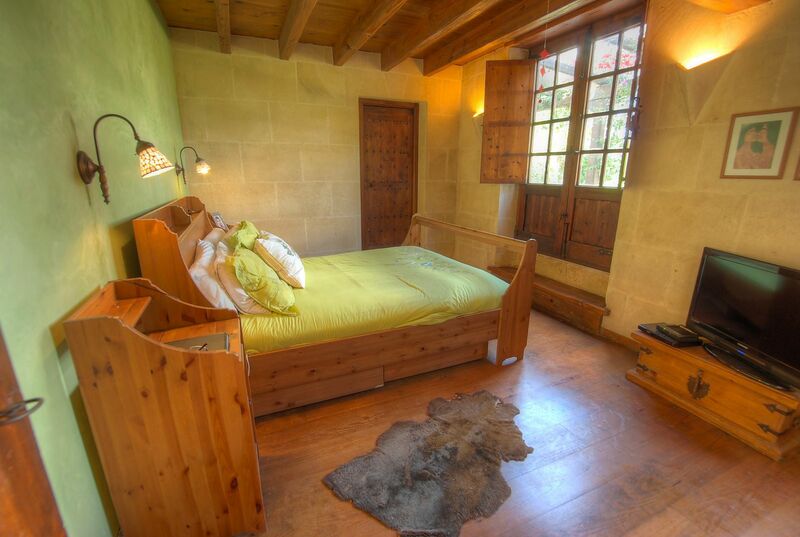 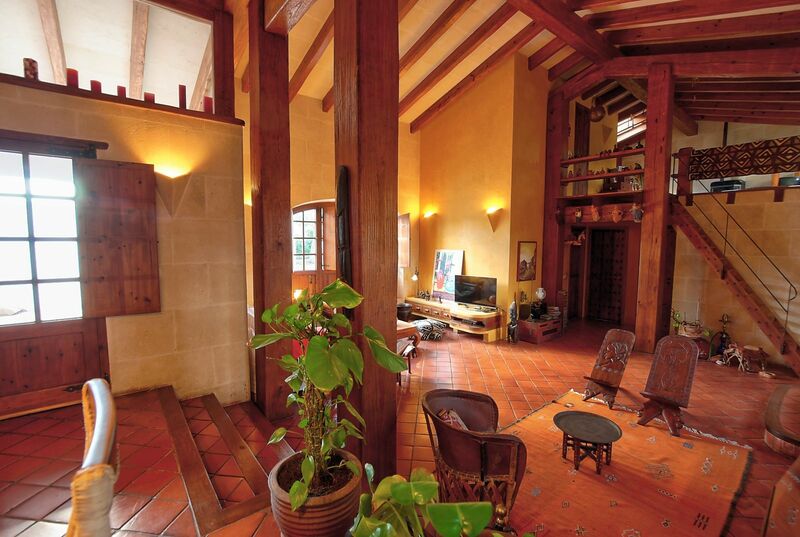 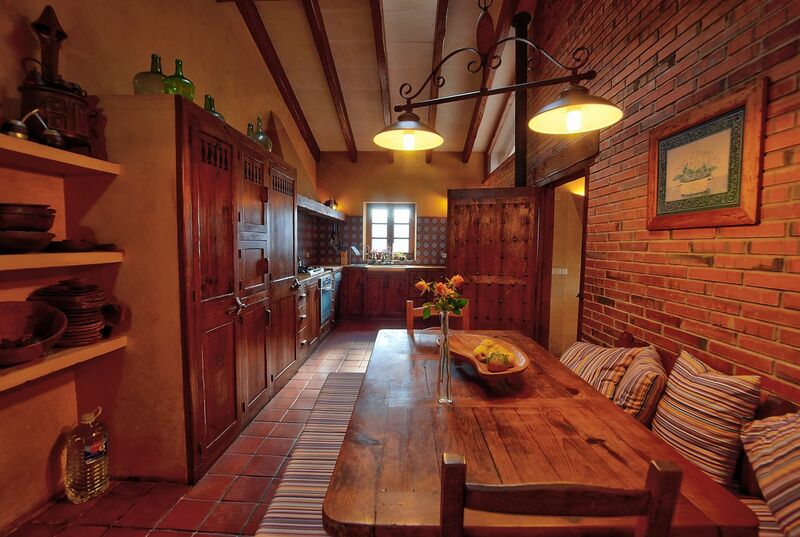 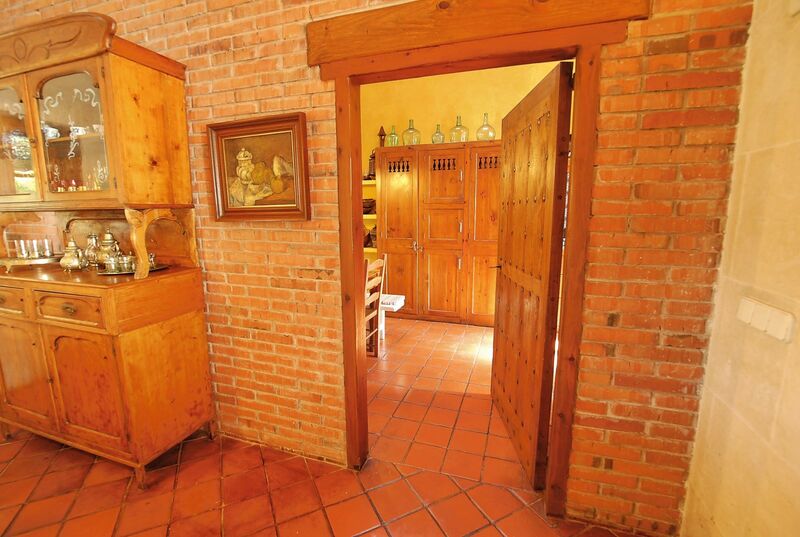 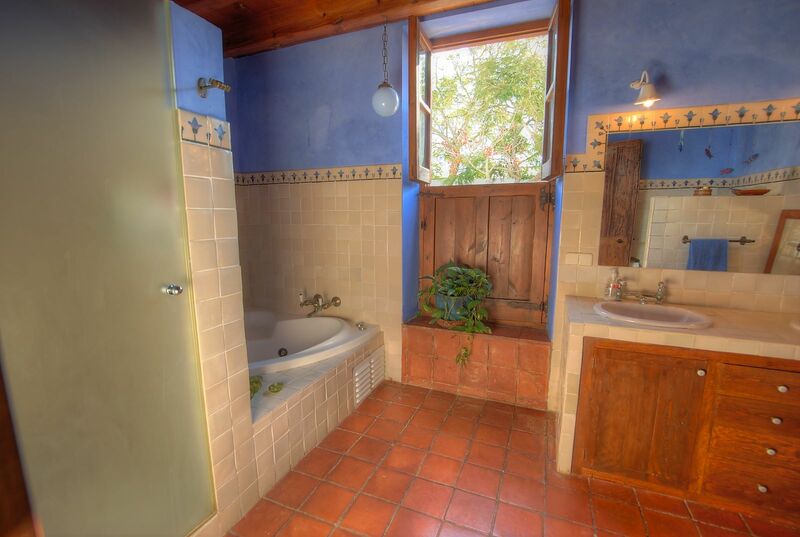 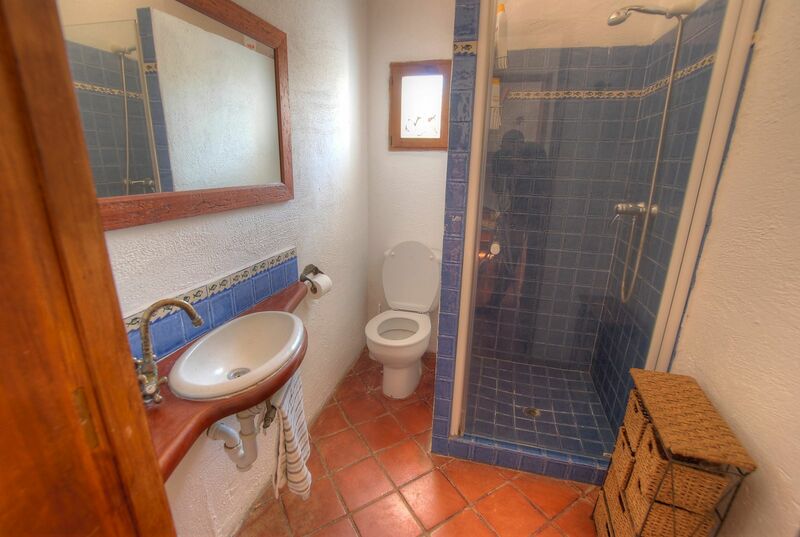 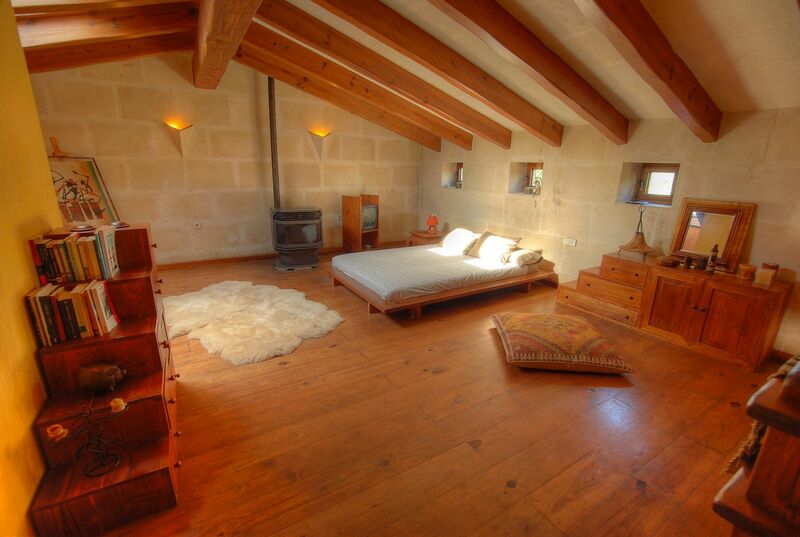 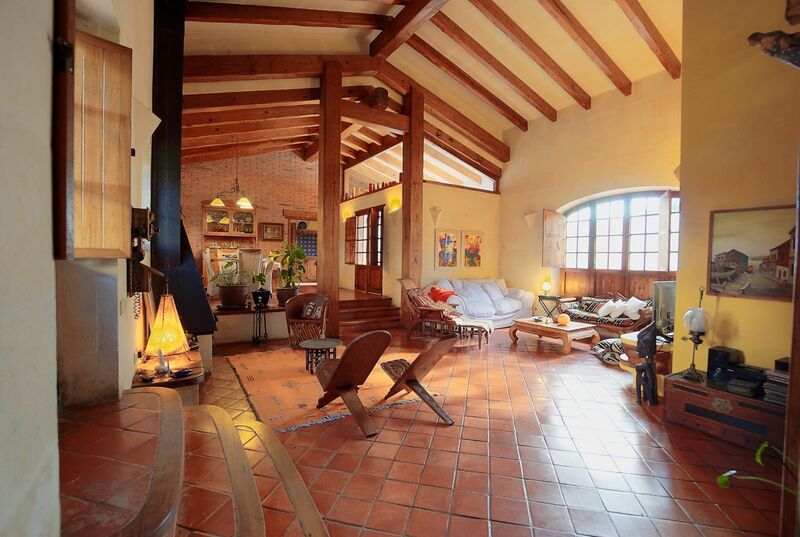 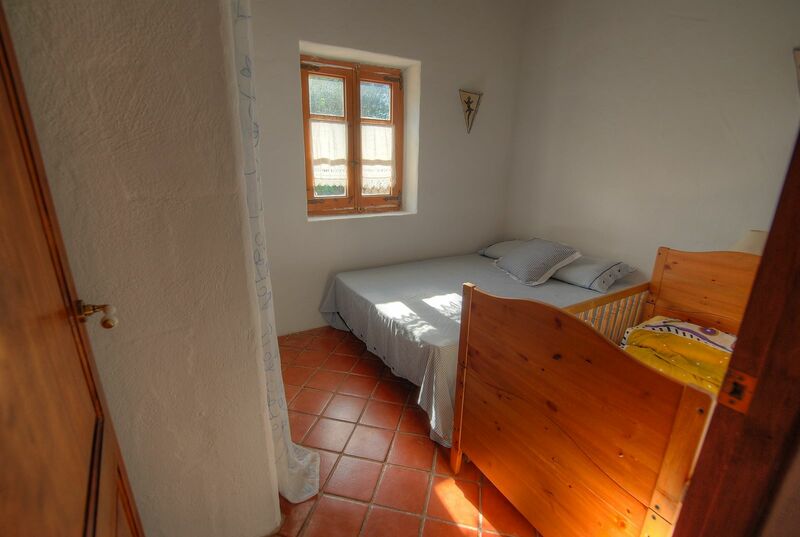 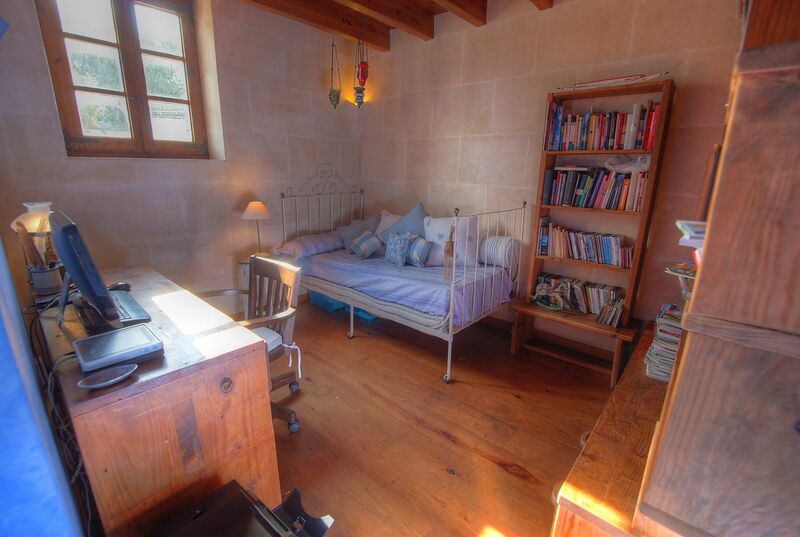 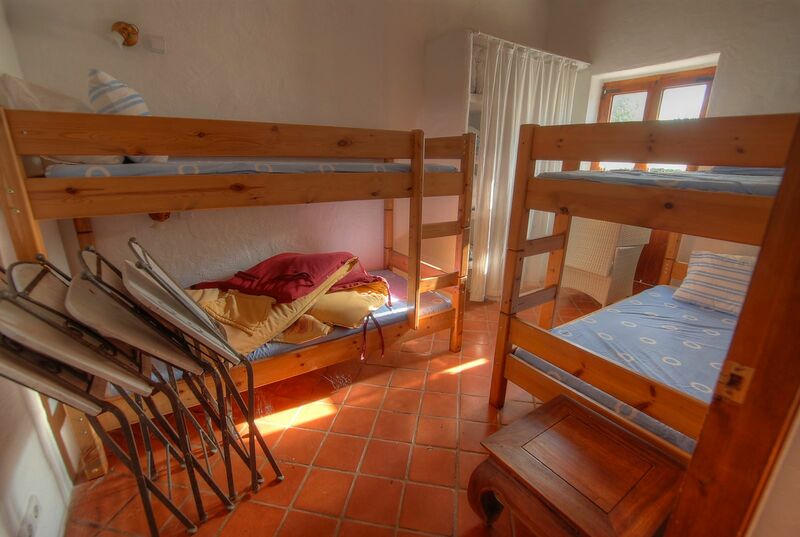 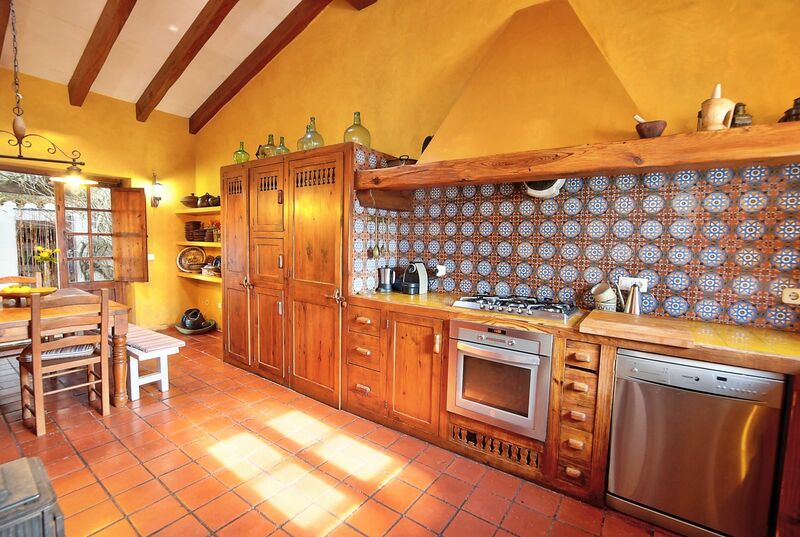 A fully refurbished barn designed with a combination of modern and menorquian features. 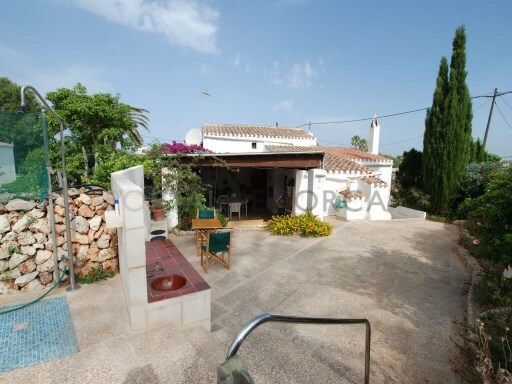 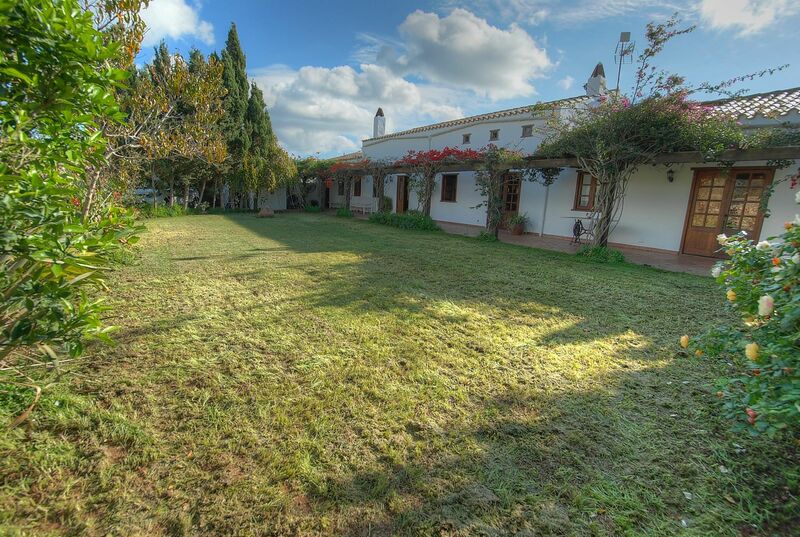 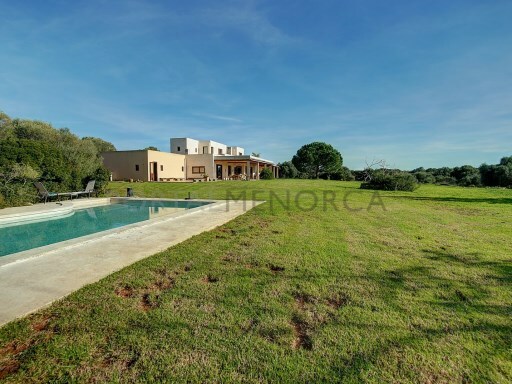 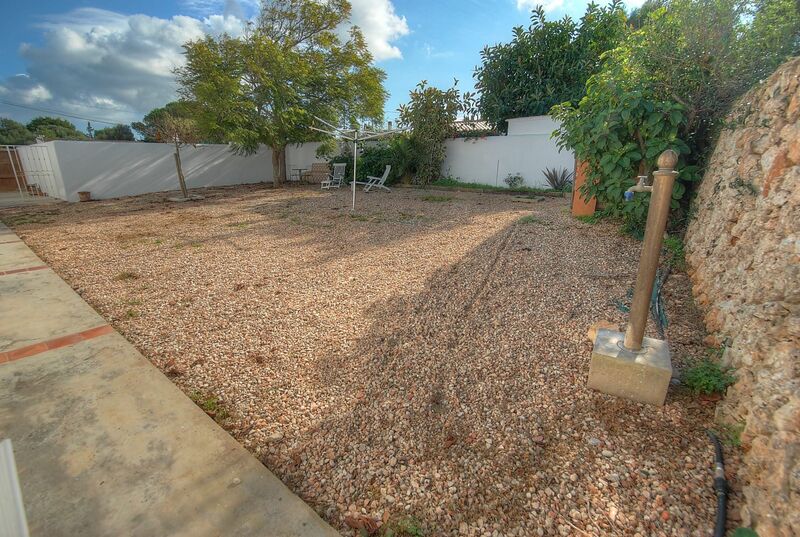 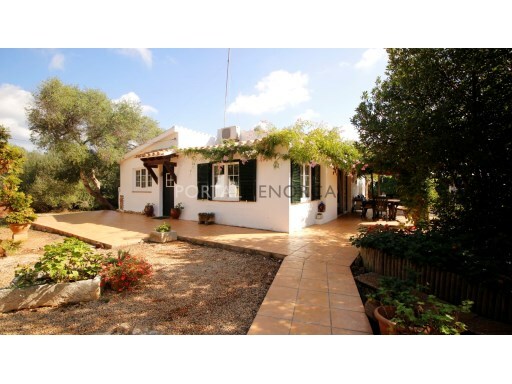 Set in a quiet semi rural area close to Mahon and Sant Lluis, the property is surrounded by mature gardens with fruit trees, terraces and lawn. 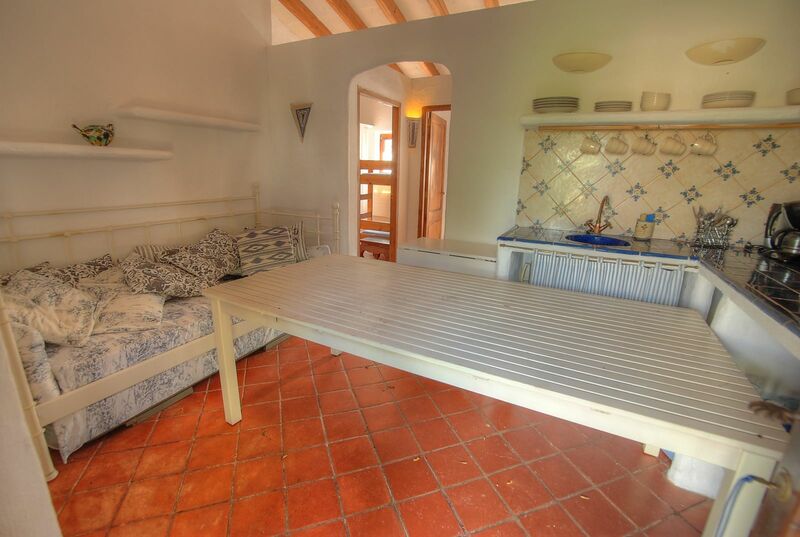 The main house has a spacious lounge with separate sitting and dining areas, an ample breakfast kitchen, 2 double bedrooms on the lower floor sharing a bathroom and a third bedroom with en suite bathroom on the 1st floor. 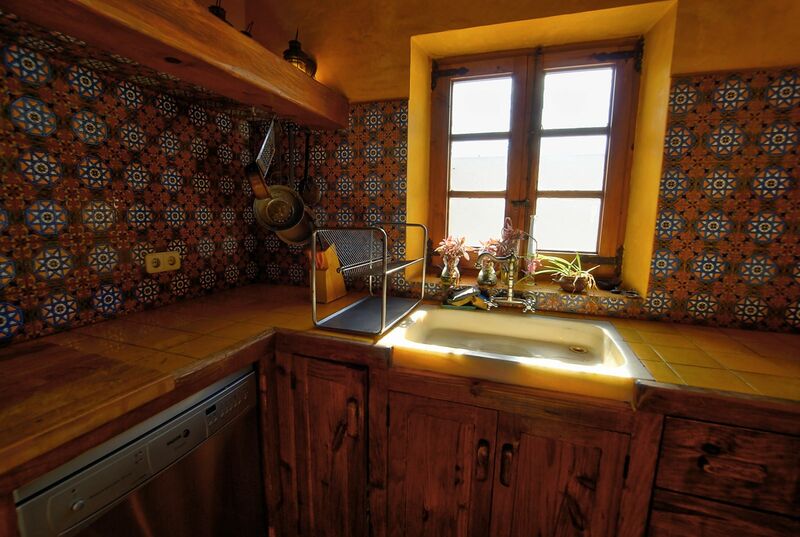 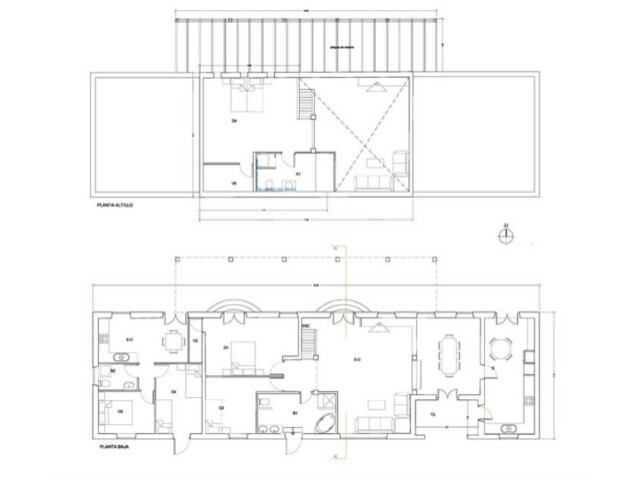 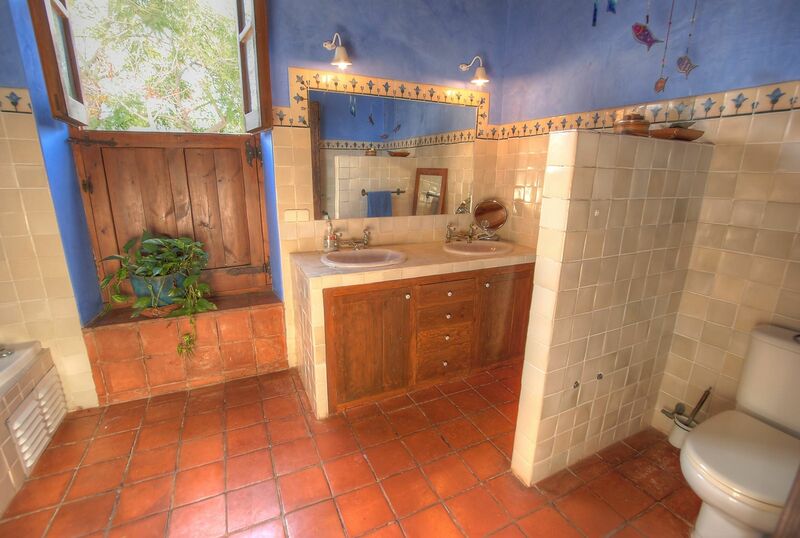 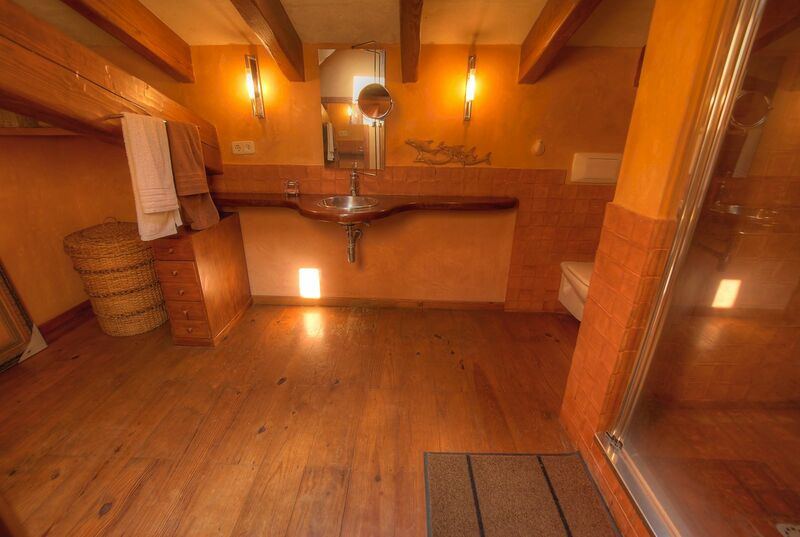 There is an apartment attached to the house with a kitchen, 2 bedrooms and bathroom. 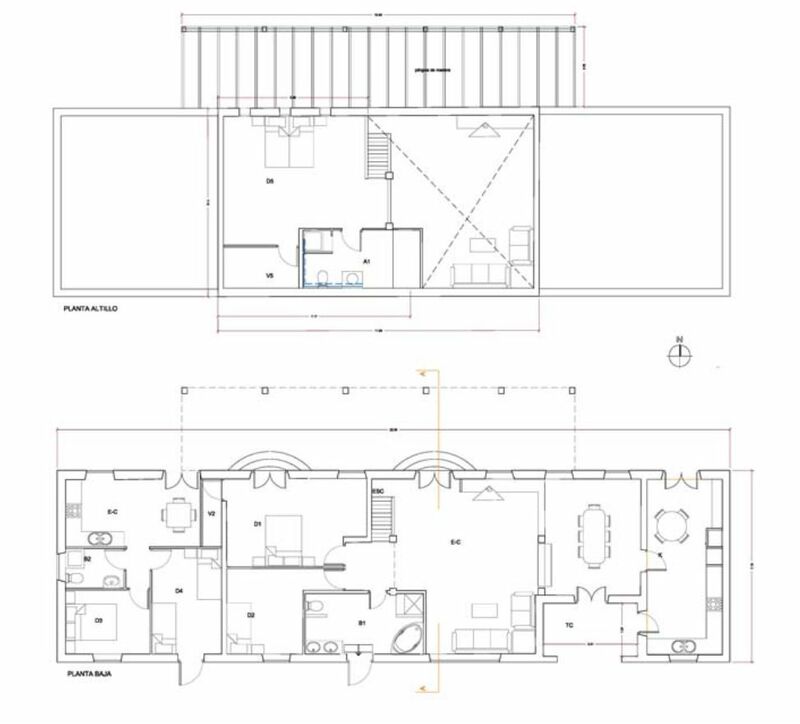 Parking and storeroom.